The peach is well known as the “Persian apple”. Originally does the peach come from China. By and by the stone fruit gets across Persia to Greece. In China the Persian apple emblematizes deathlessnes. Peachs taste sweet, aromatic and juicy. Moreover it is rich in Vitamin A, B1, B2 and C and it carries potassium, iron and phosphor. Finally the peach is effective for uretic and purification. 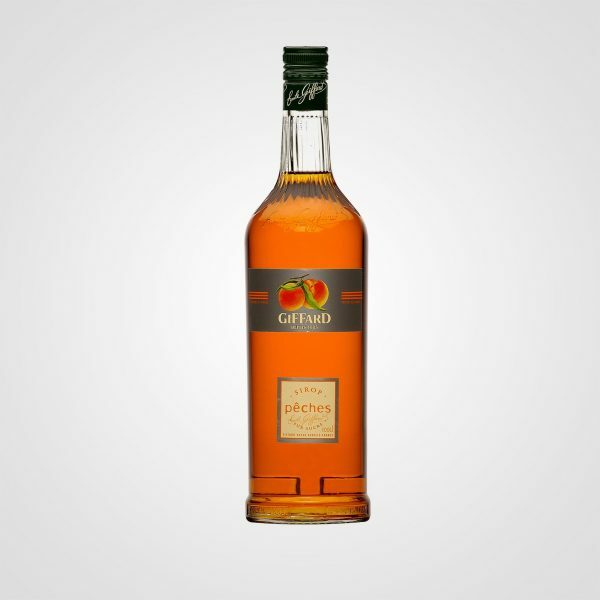 Enjoy the features of Giffard Peach syrup and use the warm and full-bodied taste in Cocktails like the Bellini or in sparkling water and sparkling wine.